Nintendo had planned a massive Christmas ad campaign for the Wii and now will have to give it up. The reason: there’s no need for it anymore. In fact, the less Wii is being advertised, the better. According to a MarketingWeek report, Nintendo had to pull the ads because the demand is already through the roof and, in the mean time, retailers have a limited stock of consoles and they fear they might soon have to display the dreaded “Sold Out” sign. As it follows, the idea of continuing with the campaign was tagged as downright "irresponsible". "We have been running the campaign all year round, but we want to take a responsible stance this Christmas and not fuel demand," was the official Nintendo comment. 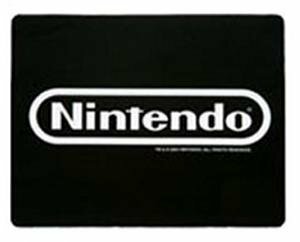 The company is said to plan to replace the Wii ads with a campaign for Nintendo DS, one console that features enough stock and could certainly use a boost in sales, especially during the Christmas season. 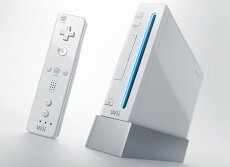 As for the Wii campaign, Nintendo stated that the campaign isn’t season themed and therefore it plans to unleash it later on, when there will be enough consoles to meet the demand.